Salt Lake City, UT. – The top staffing agency in Salt Lake City, UT, Express Employment Professionals, is hosting a program for all individuals who come into the office for an interview called the Job Jackpot. The Job Jackpot gives all applicants a chance to win an instant prize, or if they do not win, each person has the chance of winning one out of 30, $1,000 prizes. This is totaling a $30,000 giveaway from the temp agency in Salt Lake City, UT, by the end of the year. In order to be entered into the program, people need to come in and interview for great jobs of which then they will receive a ticket. Applicants can also bring a friend for a job interview, and they will receive a ticket for the drawing as well. The drawing will be held at the end of 2016. 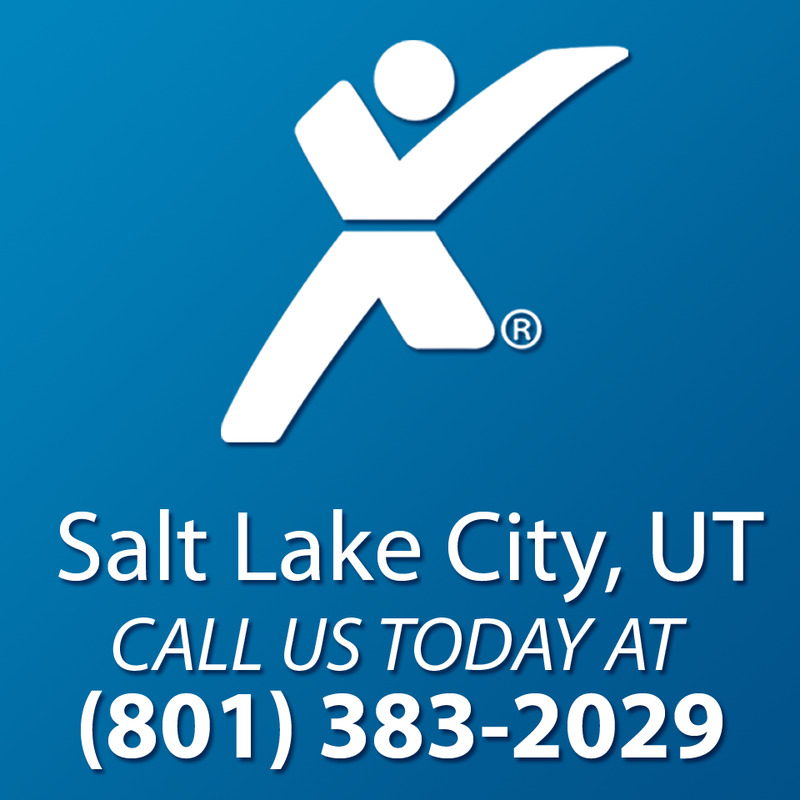 Express Employment Professionals in Salt Lake City, UT, proudly serves the Salt Lake City Area and can be visited at 124 S 400 E #350 Salt Lake City, UT 84111 or call (801) 383-2029.